We could find a lot of the best Kodi addons. These addons are just happening to be the most popular because they are reliable and have contents which people are looking for. Kodi is an open source, and it can be modified to suit your needs, and there is a huge range of addons. There are many categories in Kodi addons. There are audio, video, pictures, services, and more. There are even addons like UK Turks Playlists, Exodus, Salts, Velocity, and more. Kodi is mainly used for movies and other videos. But it can also be used for many other feeds such as workout and fitness. There are also a variety of Kodi fitness and workout addons. 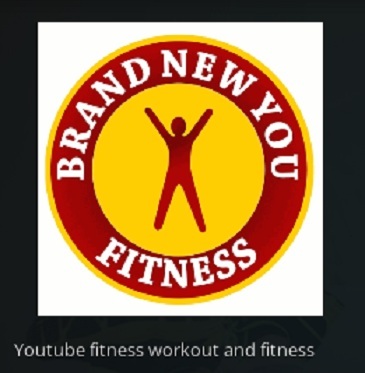 Kodi fitness and workouts addons are Pulse workout, Physicality, Gym world, Phoenix, UK Turk Playlists and more. Read an updated list of 100 best addons for kodi here. Here in this article, I have added the best Kodi fitness and workout addons of 2017. Pulse Workout add-on is one of the best Kodi fitness and workout add-ons. This add-on is all about fitness, weight lifting, diet tips, body rock, and yoga and more collections related to fitness and workouts which help you to become fit. It also has motivational and instructional tips that will get you in good shape and live a healthier life. So if you like to get into the fitness and workouts, this add-on is nice to have and gives you a tutorial on how to lose weight and to be healthy and in good shape. There are so many videos to guide, motivate and help you to lose weight. The address to browse for the media locations is http://mwiz.uk/repo/. Physicality add-on is one of the best Kodi fitness and workout add-ons. 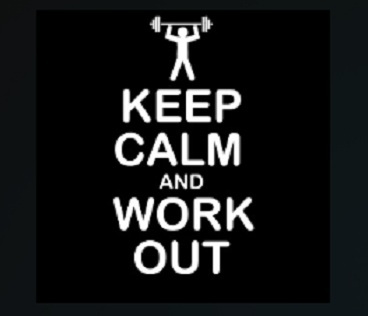 It helps to stay fit with this great add-on, many workout programs, tutorials, motivation. It acts as a guide for diet health, body rock, tones up, and steady health. Physicality is the best Kodi physical fitness add-on which has many workout programs. The address to browse for the media locations is http://xunitytalk.me/xfinity/. During installation, Xunity Talk Repository got enabled. Gym World add-on is also one of the best Kodi fitness and workout add-ons. This add-on watches all your training videos, workouts, exercises, dietary supplement and many fitness ideas to stay us in good shape. 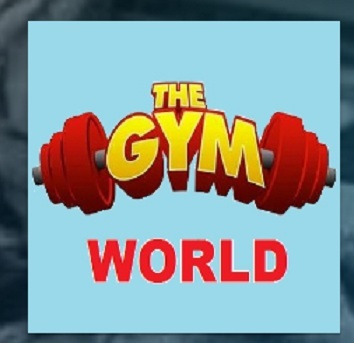 Gym World is a Kodi fitness add-on that streams training workouts, exercises, diet recipes, and more. It is a fitness add-on that will help you get into perfect shape. The address to browse for the media locations is http://simtech.net16.net/. Sometimes the repos of the add-on become busy. The plugin video can also download with a browser from the above URL. 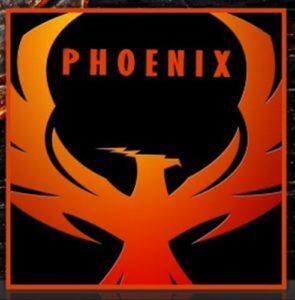 Phoenix is a popular Kodi add-on that has been around among all. Phoenix is one of the top Kodi add-ons available with a lot of contents. It is one of the best Kodi fitness and workout add-ons. It is a great all in one add-on with live TV, HD movies, TV shows, and much more. Other than that it also streams fitness and exercise workouts if you click Divas den categories and there is a fitness section within it such as ehow fitness, DDP yoga, fitness blender, pop sugar fitness, and more. Phoenix can be installed in two ways like Phoenix Kodi add-on Jarvis and Phoenix add-on Kodi 17 krypton. The address to browse for the media locations is http://fusion.tvaddons.ag/. UK Turk Playlists is another great Kodi add-on. It contains movies, drama, shows, sports, fitness, cartoons, favorite sections, radio, and more. 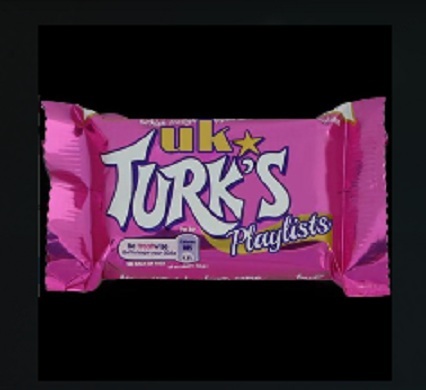 UK Turk Playlist also has a setup with one-click to play. So no need to search for a list of servers. It is also another Kodi fitness and workout add-on which helps and provides us ideas to get into a shape. It can also be installed via add-on Kodi Jarvis and add-on Kodi 17 krypton. DDP, Diamond Dallas Page Yoga Kodi is also the best Kodi fitness and workouts. It combines the best of yoga, traditional fitness, sports therapy, and more to create the most effective fitness plans in today’s life. It claims to be a total fitness solution and a comparable workout to running on a treadmill, or any fitness related exercises. Here the practices are linked together with simple yoga postures which do not requires a lot of balance or flexibility to perform. There is without a doubt that DDP yoga routines which include lots of poses will tone your body. DDP Yoga brings a safe and sensible way to shape up your body and the flexibility training you need. These are our list of best fitness and workout addons for addons. If you have experienced any better fitness addons then do let u know via comment. Tried to add pulse workout and it is not listed in the repository..what am I doing wrong?